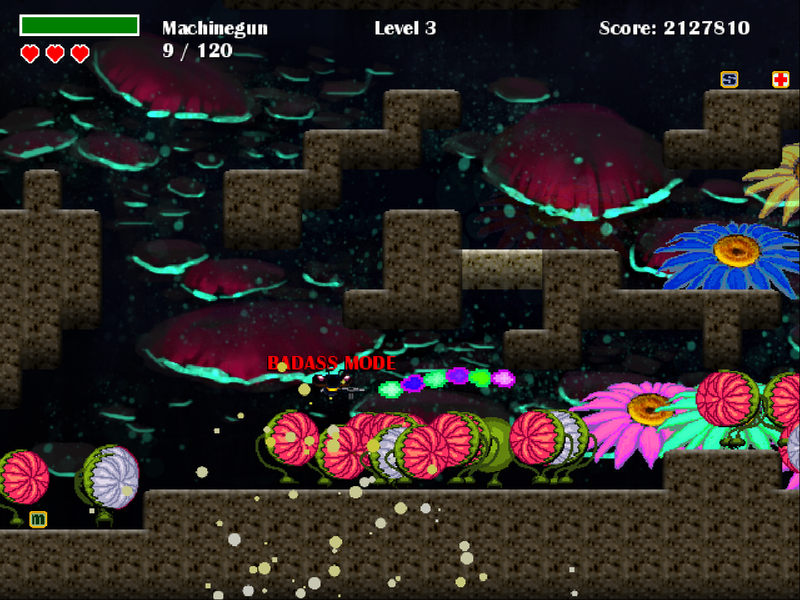 One Bee, one mission, and zombie flowers hungry for pollen. Play as a badass bee out to pollinate in this 2D side scrolling platformer. 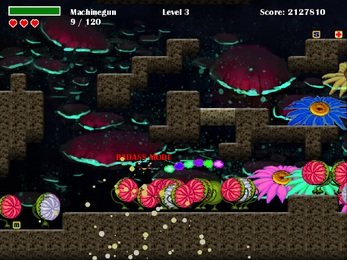 What happens when there are too many flowers and not enough pollinating? 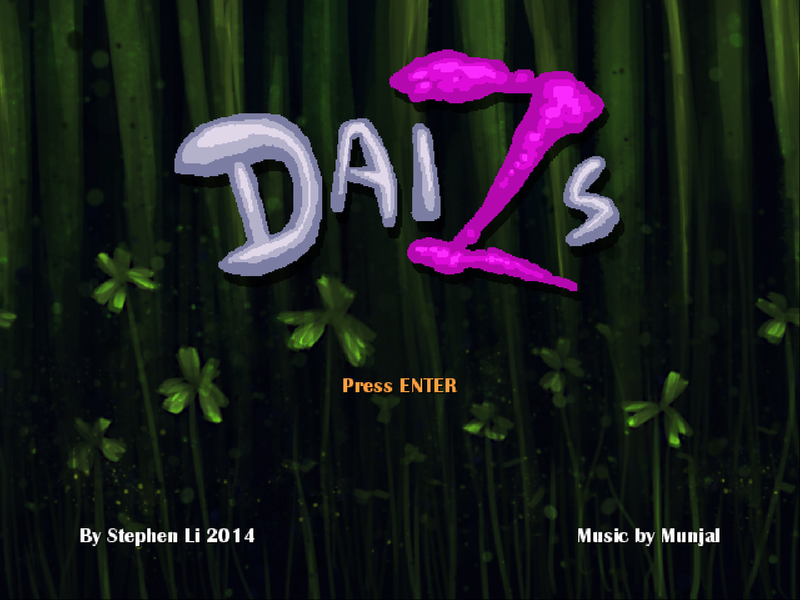 They become DaiZs, hostile with hunger, and collecting nectar is no longer so simple a task. 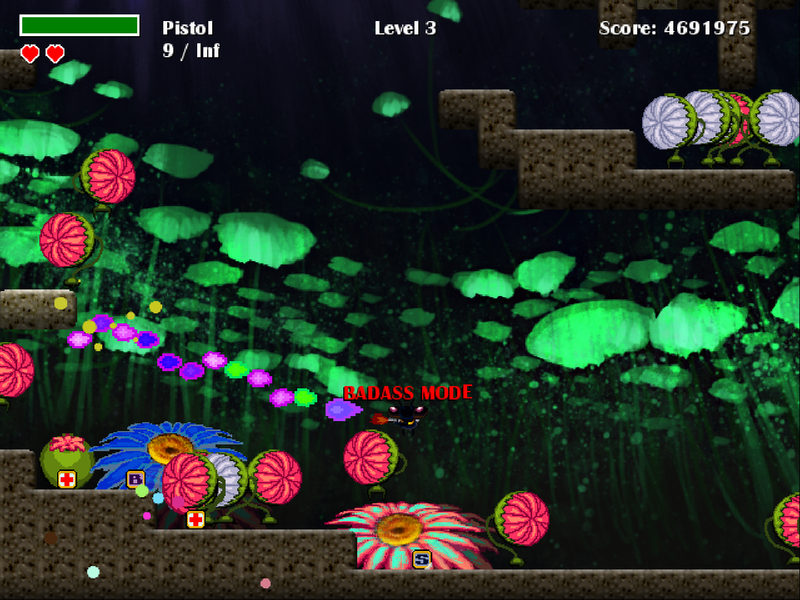 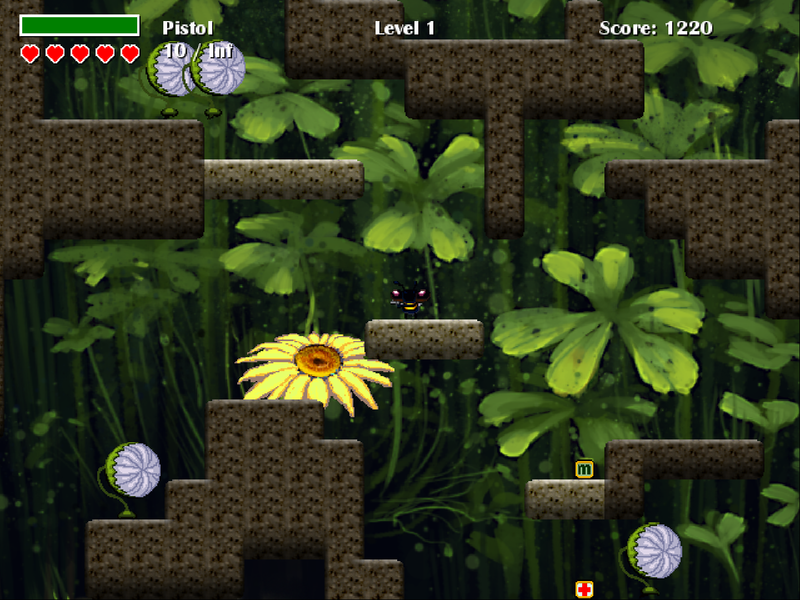 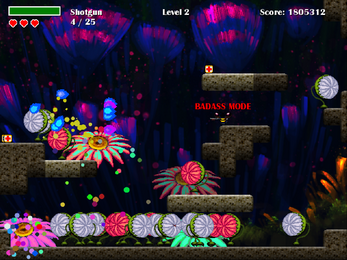 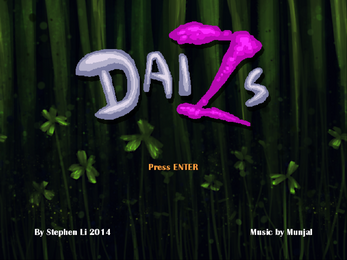 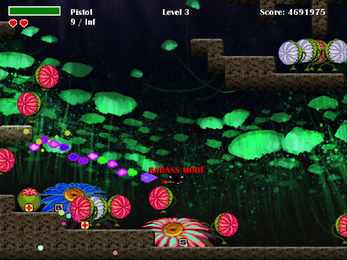 Through several arcade style levels brimming with vibrantly deadly flora, pick up powerups, shoot, and avoid being bit by hordes of DaiZs.